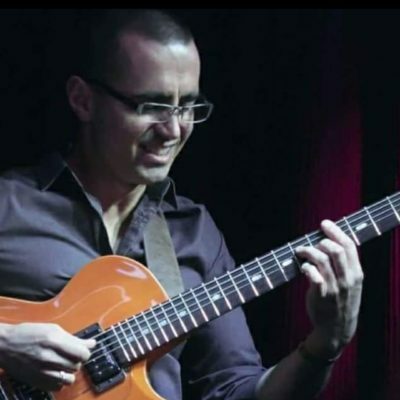 Referred by the media as one of the newest and most innovative voices in modern jazz guitar, Hristo’s music has been captivating audiences all across the globe. At only age 37 he has already released 9 critically acclaimed albums as a leader plus 4 more releases as a co-leader. 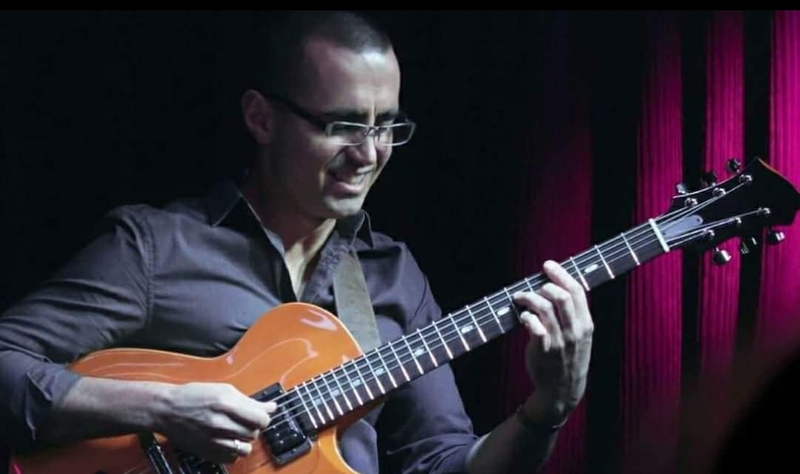 Originally from Bulgaria, but now based in the San Francisco Bay Area, the impressionistic guitarist combines elements of classical, modern jazz, folk, and avant-garde sonic hues in his music. He has performed at some of the most prestigious jazz clubs and festivals in the world, and continues to amaze both critics and audiences alike with his imaginative, lyrical and illustrious writing.